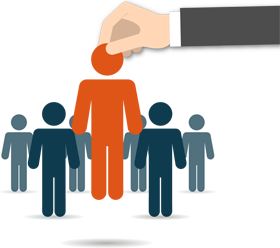 With Reseller Hosting from Cyber Developer BD, you are able to create unlimited cpanel accounts. 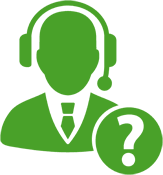 Even you’re not limited by a shared hosting platform or restrictions on the number of plans per reseller account. We give you the power to build your own plans and packages. You are owner of your won choice. Get your reseller hosting with affordable prices and built your won hosting business. 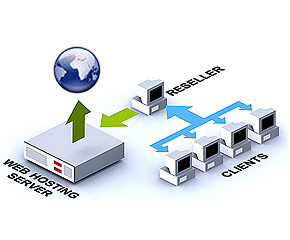 Run your reseller hosting company without limitations. You are completely risk free. We take care of your all accounts uptime and backup and supply or restore any account anytime without any cost. We have no hidden fees and any hidden cost of any addons or plugins. For your company, you can make your own private name server that identifide your business. Get easy to manage WHM control panel. 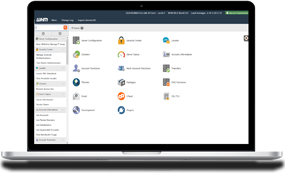 Manage your customer accounts, create cpanel, suspend/ unsuspend cpanel, manage dns using our whm control panel. Get free domain reseller account with our reseller hosting plan. 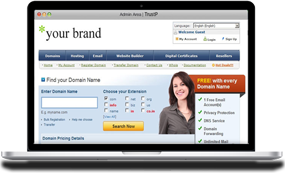 Start selling domain from your privet label reseller panel. As a Cloudflare Certified Partner, we’re providing all of our valued customers the ability to enable Cloudflare’s free plan across their websites.